Traveling in Tuscany is always a good idea and doing it in the low season, for example winter, also reserves various benefits to keep in mind. Concerning the climate, consider that temperatures are hardly too cold even in the “colder months”. Just plan on organizing a few break indoors, and you will be able to see and visit almost everything and enjoy the beauty of Tuscany in an enchanting atmosphere which is certainly very different if compared to summer. Cities of art are undoubtedly among the ideal destinations for the low season. Here you will probably find good offers for accommodation and maybe even at the restaurants. You will surely appreciate the fact that you can enjoy the city attractions in peace, without the crowds or long lines to the museums. 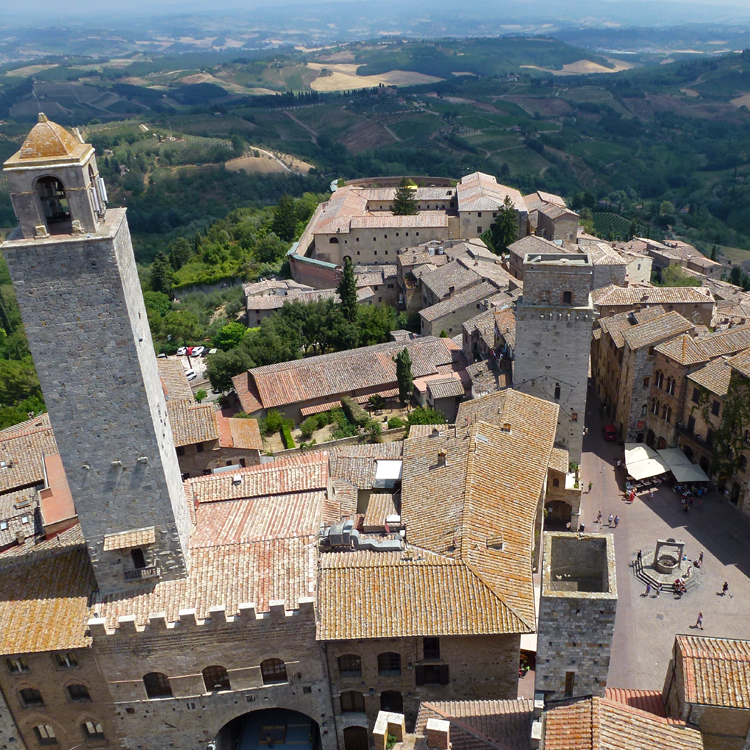 San Gimignano, with its characteristic tower-houses is one of the most fascinating villages in the region. In the less touristy season you will be able to appreciate all its beauty and mystery. 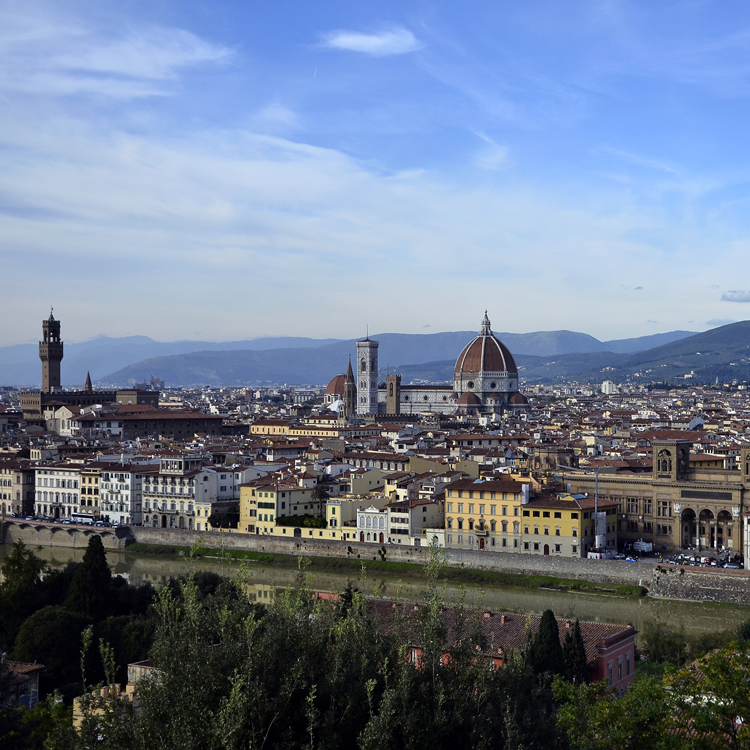 Do not expect to find a deserted city, but in the low season in Florence you will appreciate the smaller crowds at restaurants and museums and not spend a lot of time in lines, giving you a lot more time to fully indulge in the fun. 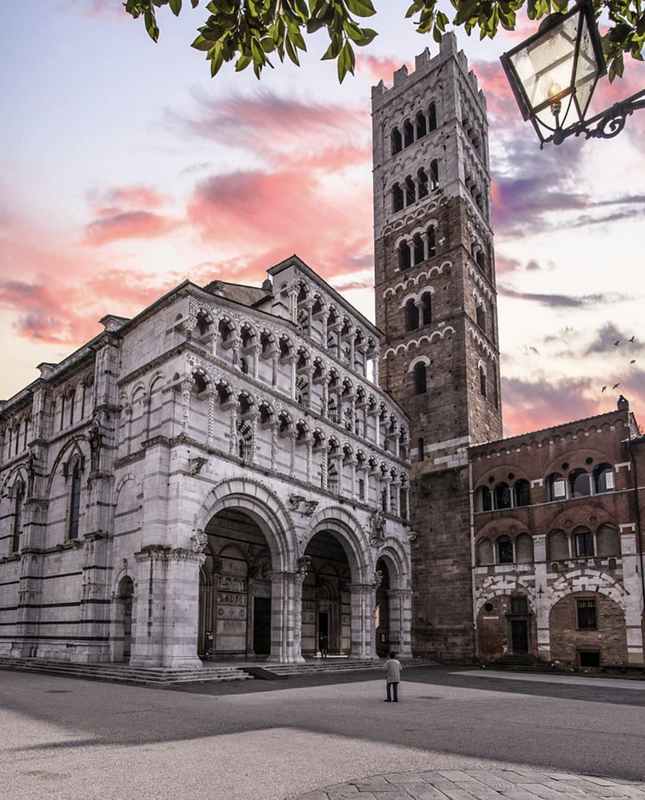 Lucca is the “living room” of Tuscany: small and elegant; it will captivate you at the first glance. 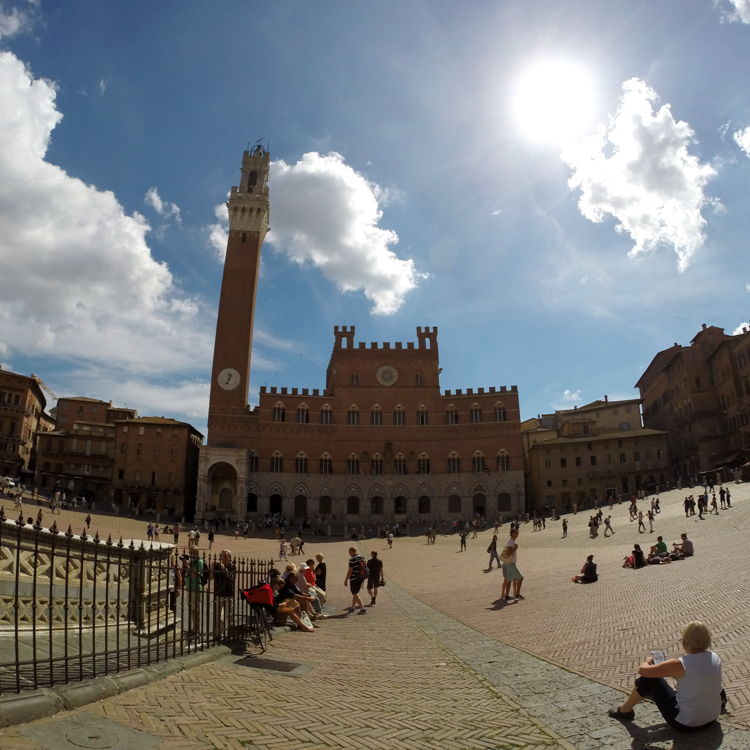 The medieval atmosphere of Siena is, if possible, even more enhanced by the light and the winter climate. Do not limit yourself to seeing its artistic treasures, take time to explore its contrade and walk off the tourist tracks. 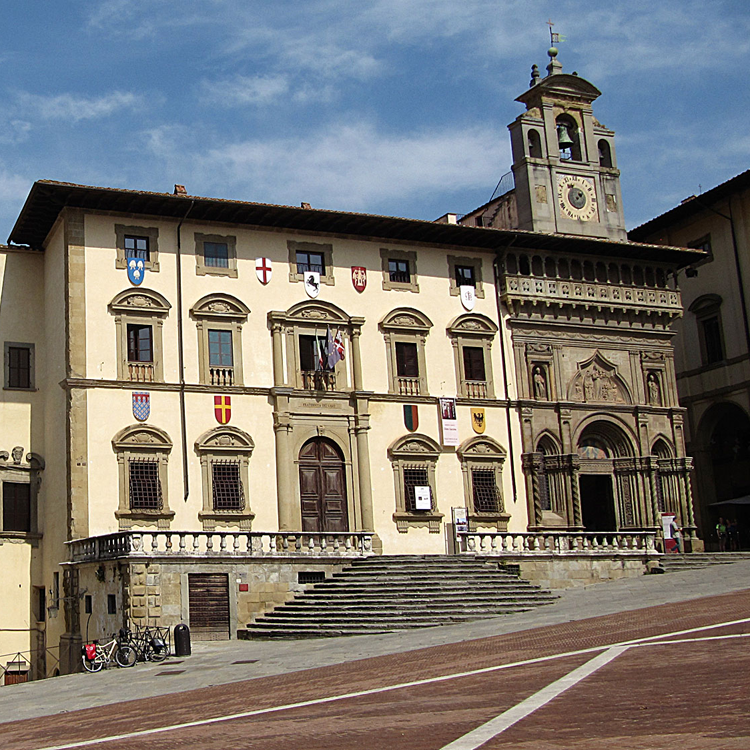 The city of Arezzo will take you on a trip through time, starting from the ancient Etruscans and up to the present day. It is one of the small gems of Tuscany, often underestimated: do not miss it!